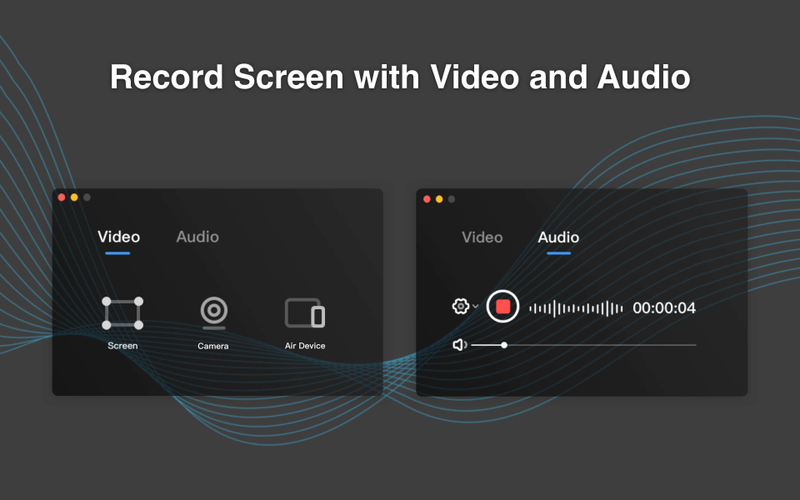 Record It is a light screencasting tool for Mac to capture screen and create software demonstrations, app tutorial and record sound. We offer special educational discount for students & educators. 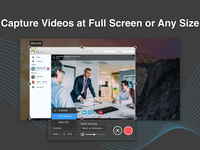 Free Trial. 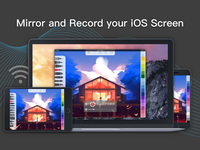 Record It provides you a professional screencasting tool to capture screen and create videos tutorials. 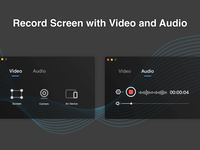 It also supports to record sound(Audio) on your Mac. 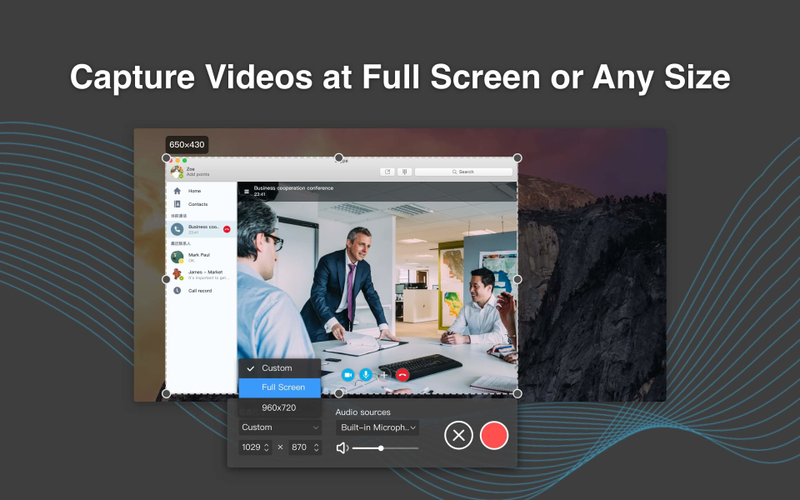 With it, you can create demonstration video for any software program, record the reproduced step of problem with your computer, or record any sound such as music and etc. 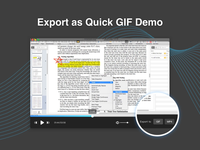 It is easy to use, just one click to complete recording. 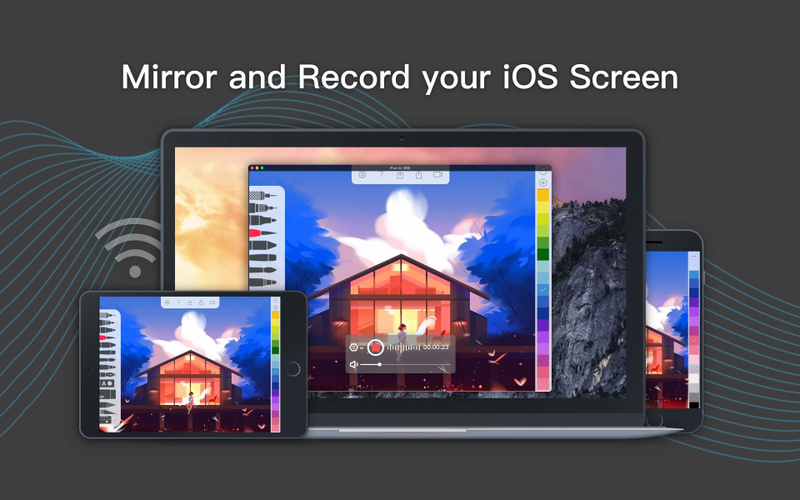 You can capture the screen at any size when recording videos. 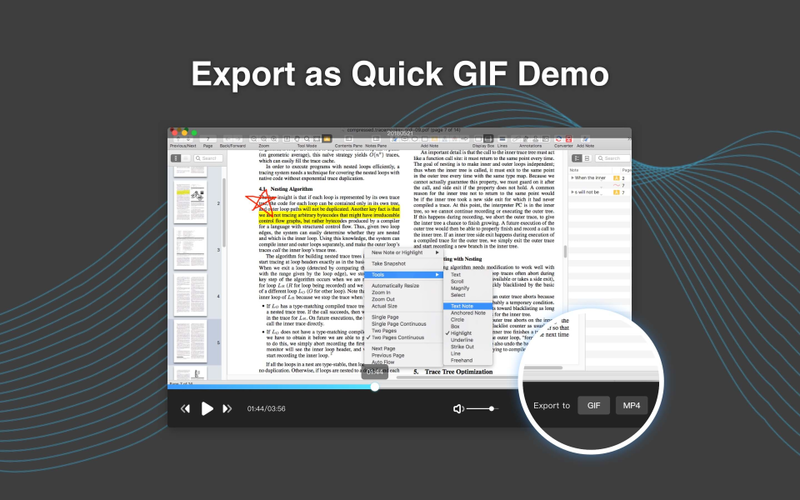 There is no time limited to record.